At Angels Bail Bonds, we have a team of very motivated and dedicated individuals, who have the experience and the knack to deal with all the scenarios a bail bondsman faces in a typical day. Our employees have overseen thousands of Orange County bail bond cases, and thousands in Riverside County and Los Angeles County. Whether you require help in arranging for an Orange County bail bond (we are the foremost name in Orange County bail bonds services!) or it is Riverside bail bond information that you require, the Angels Bail Bond team is there for you. Our bail bondsman possess detailed bail bond information, in addition, they have the skill and Passion for their work that puts them in a class above other Orange County and Riverside bail bondsman. Pronounced My-kin, is our Vice President of Public relations, and has served with Angels Bail Bonds since 2003. 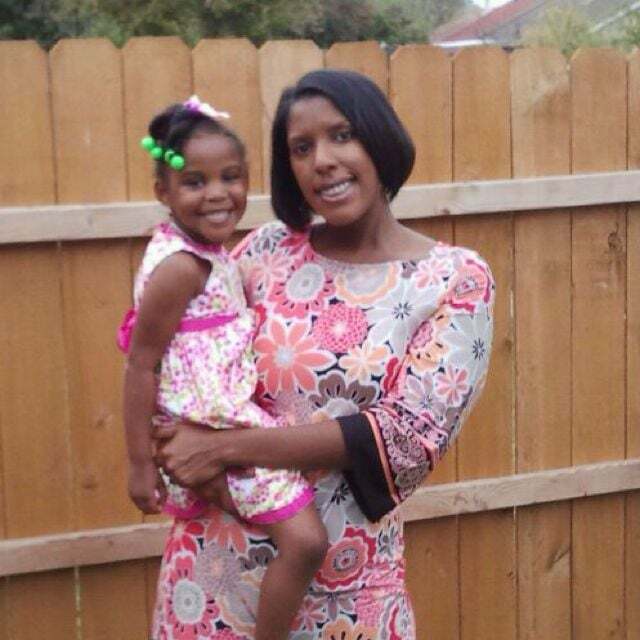 She has been in the bail bond industry for over 7 years; the past 2 as a licensed bail agent. A recent graduate of California State University Fullerton with a bachlor’s degree in Communications/Public Relations, Ms. Zahn brings her unique and fresh perspective to the company. In addition to her job as an on-call agent, as well as her responsibilities at the main office, she serves as the Director of Plotkins School of Bail Bond Education, which has been in operation since 1998. A native of New York City, Ms. Zahn spent much of her formative years in Southeastern Pennsylvania. She hails from a family deeply routed in the airline industry; her father a captain, mother and twin brother international flight attendants. After traveling the world extensively, Mejken now calls greater Los Angeles, CA her home. 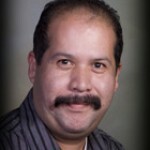 William A. Arguello was born in Guadalajara, Mexico to an American father and Mexican mother. He was raised bi-culturally, living in both Mexico and the United States. His father was a self employed man who enjoyed working with the public. William has inherited his father’s trait and is now highly involved in helping individuals in need of assistance. William has been a licensed bail agent since 2003. His goal is to promote, within the bail bond business, a sense of respect and acceptance since he believes that anyone, whether a professional or blue collar worker, may find him/herself in a situation in which his services may be needed. William’s attention focuses on the bail process and expediting the client’s journey through such process and not on the individual’s problem. His extensive background in customer service allows him to not only render his services competently, but to empathize with the customer’s situation and assuage his/her fears. 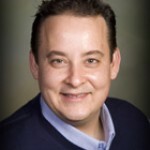 His knowledge of both the English and Spanish language allows William to service a wider variety of clients. 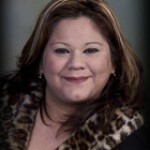 Maria Lopez has worked with Angels Bail Bonds as an Administrative Assistant since 2005. In her position she tracks all records and maintains the organization of that department. 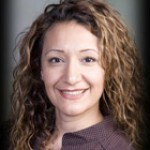 Additionally she assists the Chief Accounting Officer and is bilingual in English and Spanish. A native of the Inland Empire, she resides in the Greater Los Angeles area.  Gregory C Rincon joined Angels Bail Bonds in 2002 and is the Senior Assistant to the General Bonds Manager, as well as working with the President of the company. 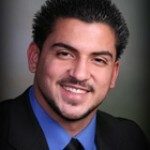 Current Manager of the Pico Rivera office, he has been a licensed Notary and Bail Agent for 3 years. He is also Senior Consultant to Field Offices, providing valuable knowledge and service to better assist Angels customers. Gregory speaks English and Spanish fluently; having studied abroad throughout Latin America. Justin Temple has been a part-time Transaction Bail Agent since 2005; recently being promoted to Consulting Manager of overnight On-Call Agent Services. During the day he manages a leading bio-waste disposal company in Orange County. A native of Southern California, he currently resides in Buena Park with his wife and son. Suzanne Isaacs has been working with Angels Bail Bonds since December 2004, she quickly received her bail and notary licenses. Not long after, her responsibilities and importance with the company increased. She is currently the head of the General Collections and assists in the Foreclosure Department. With extensive experience in this field, as well as Customer Service, Suzanne has been recognized for her genuine care and exceptional devotion. 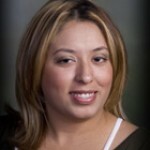 Adriana Nuñez has worked for Angels Bail Bonds since October 2004 when she became a licensed agent. 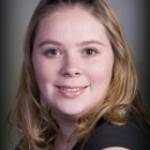 A proud graduate of The Angels Bail School, she specializes in the Inland Empire and Riverside area as an on-call agent. She is fluent in English and Spanish, with has an extensive background in customer service. 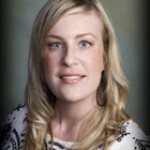 In addition to her position as a bail agent, she has also been a notary since 2000 and is a Senior Loan Signing agent. She was born and raised in California and currently resides in the Inland Empire with her husband and children. Jazmin Buendia Beltran is a native of Mexico City, Mexico, though now calls Greater Los Angeles home. Drawing inspiration from her mother, Ms. Beltran is one of the hardest working employees of Angels Bail Bonds. She has studied International Business in Paris, Geneva, Mexico, and most recently Honolulu. In 2000 joined the company; working in various positions she is now a Senior Notary and Bond Agent. Jazmin lives in Southern California with her husband and 3 children. Adrian Vazquez Corona At the age of twenty-one, not only is Adrian Vazquez Corona, the newest bail agent but he is also youngest addition to work here at the Angels bail bonds family. He has been here with the company going on three years now. 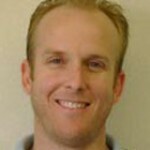 He started working as an office clerk in our corporative office which is located in Norwalk, California. It was there that he was able to acquire the knowledge and know how to become what he is today, which is a bail bond agent and notary public. He mentioned that if it hadn’t been for the support of everyone there at the company he probably wouldn’t have been able to accomplish everything that he has up to date.